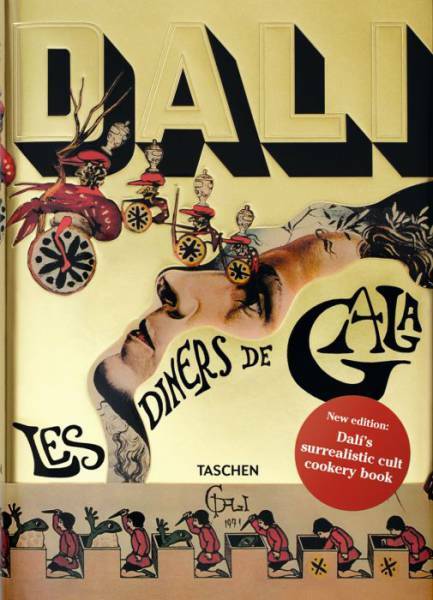 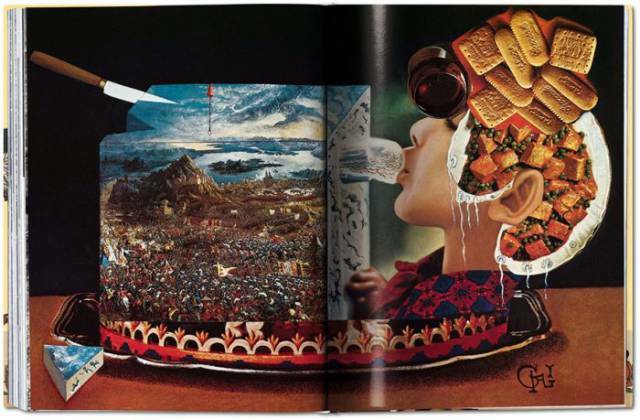 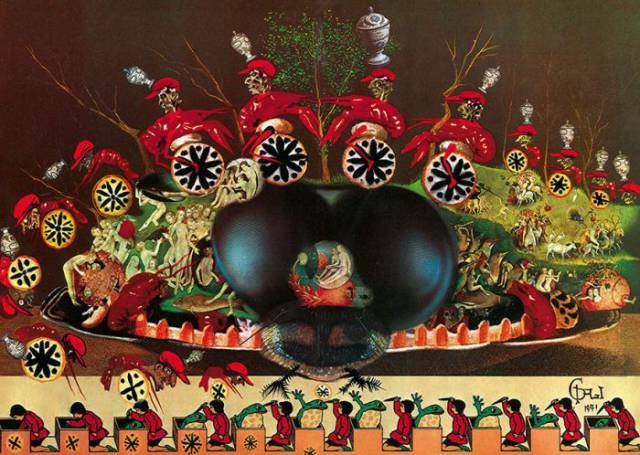 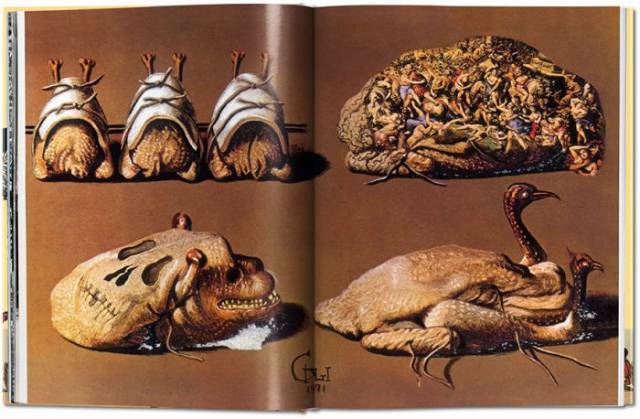 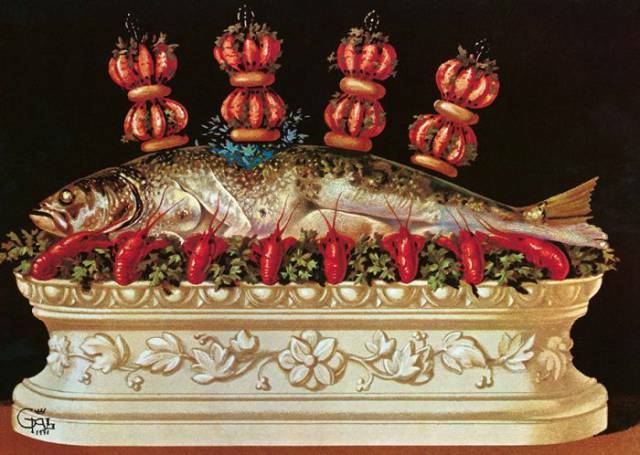 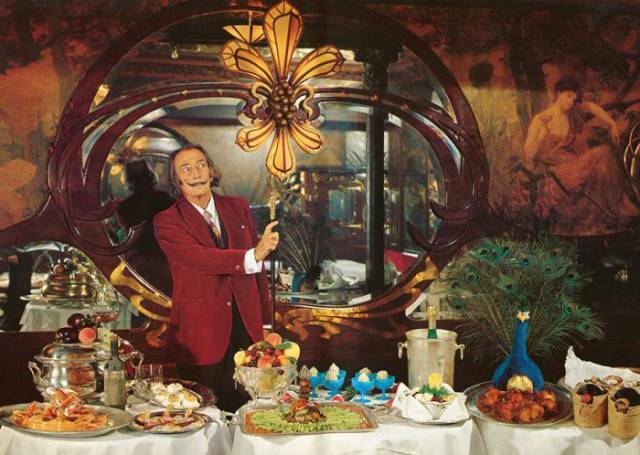 Dali’s cookbook called “Les Diners de Gala” was published once in 1973. 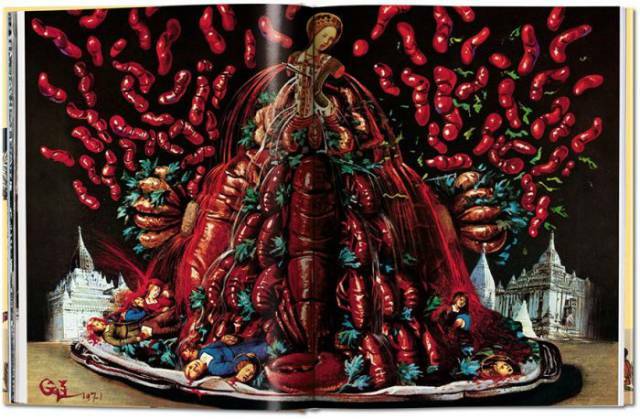 It has 136 recipes over 12 chapters where the 10th of which is dedicated to aphrodisiacs, and has really odd illustrations and collages created especially for the publication. 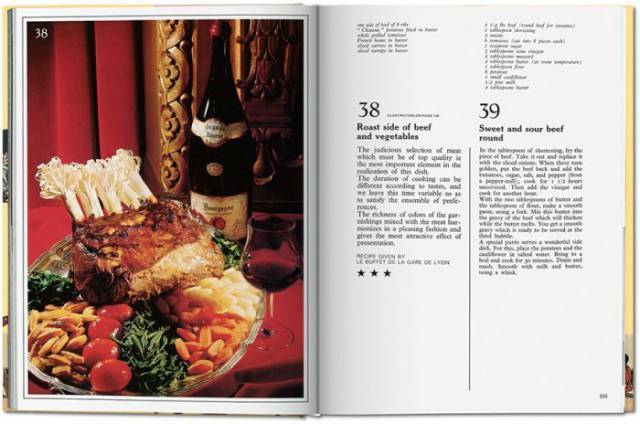 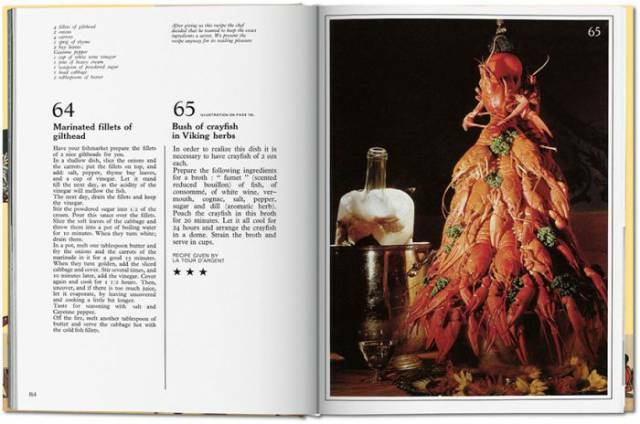 However, only around 400 copies of this cookbook known to survive, most of which sell for hundreds of dollars. 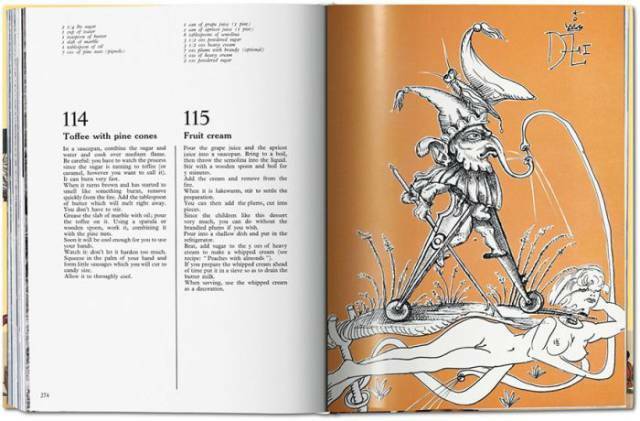 Fortunately, this rare book will be available for the first time in 43 years as a new reprint.